New Deal Alert: Choose your Free fragrance, skincare, or makeup duo with $65 Clinique purchase! Choose your Free fragrance, skincare, or makeup duo with $65 Clinique purchase! What Can Probiotic Beauty Products Really Do for Your Skin? 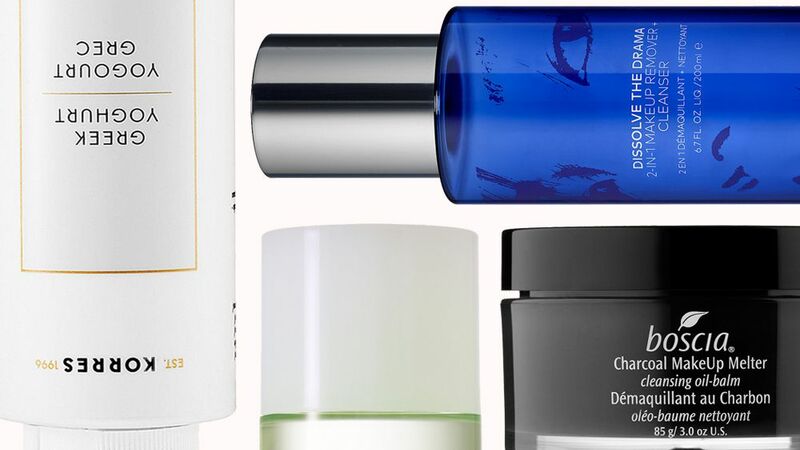 The word probiotic is becoming a beauty mainstay, but what can they really do for your skin? 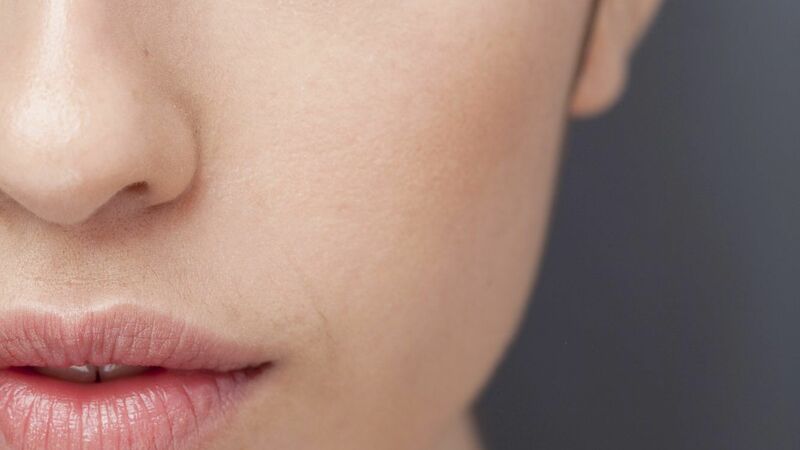 Here, we chatted with a pro to find out what probiotic skincare products are all about, and the potential benefits for your complexion. 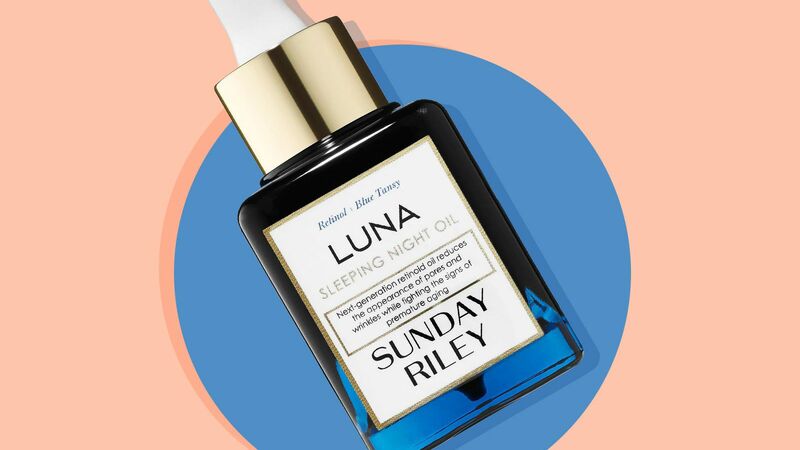 If you have yet to harness the power of retinol, prepare to have your world rocked by a few of our favorite products infused with the ingredient. 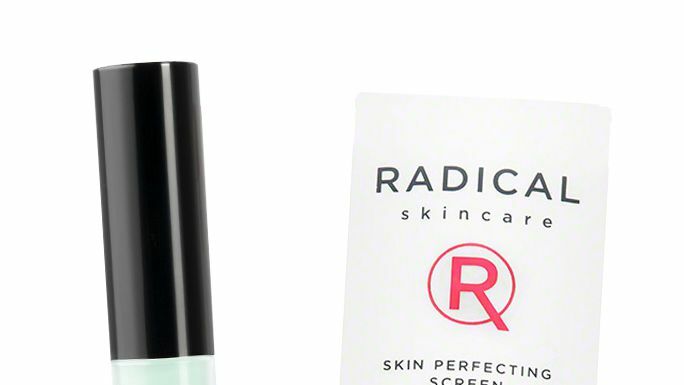 These are a few of the best retinol products for your skin out now. These luxe fragrances will solidify your role as your mom's favorite child. 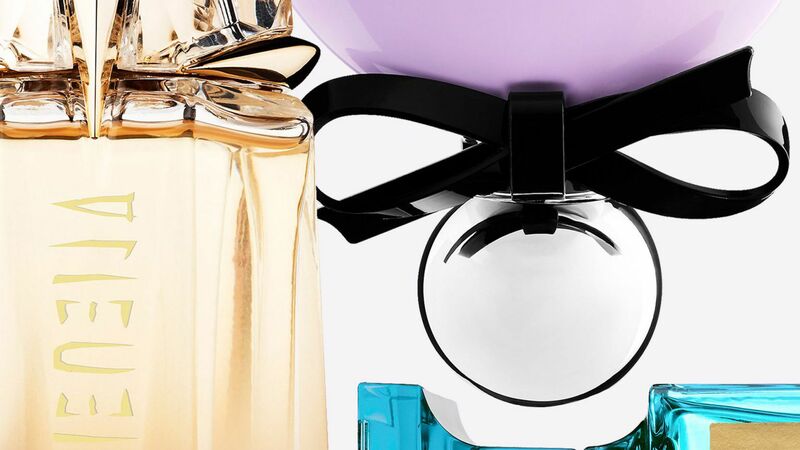 Click here to shop the best fragrances to buy your mom for mother's day. These 10 makeup removers are more than worthy of bragging rights. Find out how to choose rosacea-friendly products to add to your beauty regimen. Choose a Free Gift Box with $75 Clinique skincare or fragrance purchase! Choose from blue medium gift box or pink large gift box. Choose your Free 3 Step Skincare kit with $85 Clinique purchase! Choose your Free makeup gift with $75 Clinique purchase! Choose your Free Chubby gift with $65 Clinique purchase! Receive a Free Skincare duo with $55 Clinique purchase! Choose your Free Repair or Contour Duo with any $55 Clinique purchase! Choose your Free Summer Essential with $65 Clinique purchase! Choose your Free Anti-Aging or Brightening Duo with $65 Origins purchase! Choose Your Happy gift with any Clinique fragrance purchase!